The transformers and reactors are designed for superior quality, reliability and performance. We take utmost care of customers specific requirements, all site conditions and applicable standards. The standards applicable are IS 2026/ BS 171/ IEC 60076 for transformers, IS 5553/ IEC 60076-6 for reactors and IS 11171/ IEC 60076-11 for dry type transformers. 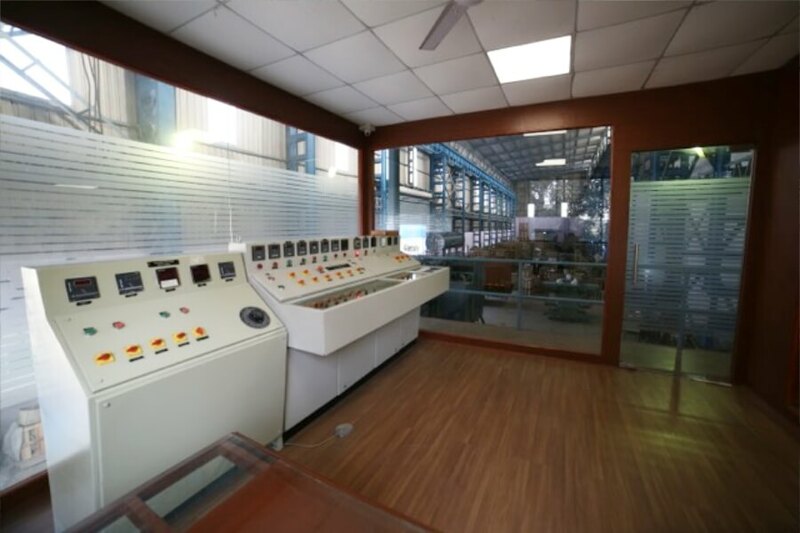 Our test laboratory is fully equipped to carry out all routine tests and temperature rise tests on Reactors & Transformers in accordance with relevant standards. The test facilities include H.V. test transformer, 200Hz Motor-generator set, C.T.s, P.T.s, capacitor banks and high precision measuring instruments and power analyzer.